And get unlimited access to this gym and 205 others. 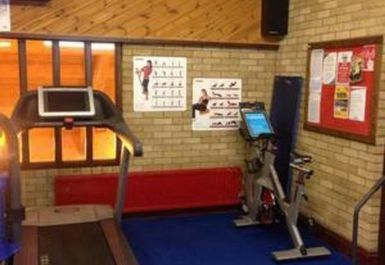 Llanidloes Sports Centre is located off Llangurig Road, Llanidloes with local bus routes nearby making it very conveniently assessible. 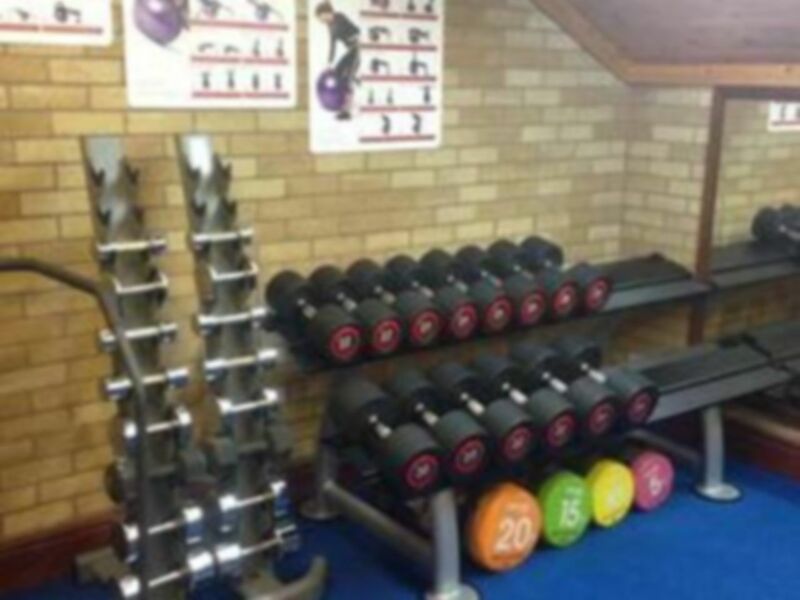 They have a newly refurbished fitness suite with new equipment and have a large functional area. 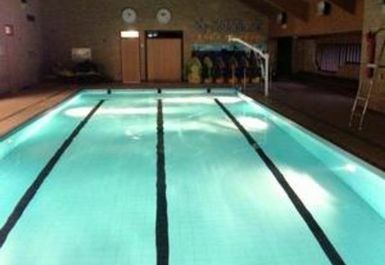 Whether you are after weights cardio or a swimming session, this venue has you covered. They have a refreshing dip to take away the stresses and strains of the day in their pool, cardiovascular and resistance equipment and weights area, to provide a great selection for every type of workout. 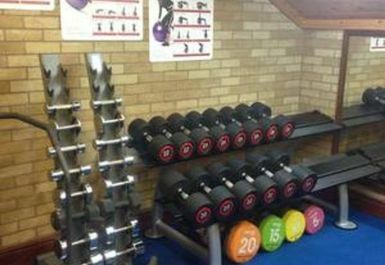 Don’t just take our word for it – Give Llanidloes Sports Centre a visit today!